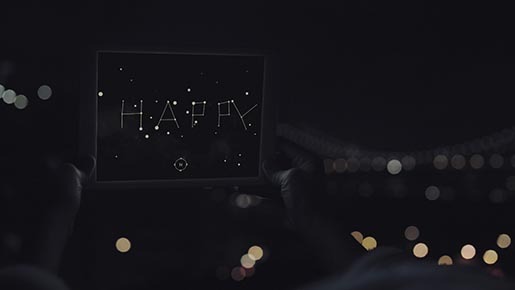 Christmas and New Year’s Eve mass texts have gotten an upgrade this year, as 3D of trip hop duo Massive Attack has partnered with digital agency AKQA to create Written in the Stars, a mobile messaging site that lets you share holiday greetings in the sky. Visit stars.akqa.com on an iOS device and write your message with the stars. When the recipient opens it she will be able to explore the sky to reveal the message – quite literally written in the stars in the sky – along with the Massive Attack track. The mobile experience requires no download. 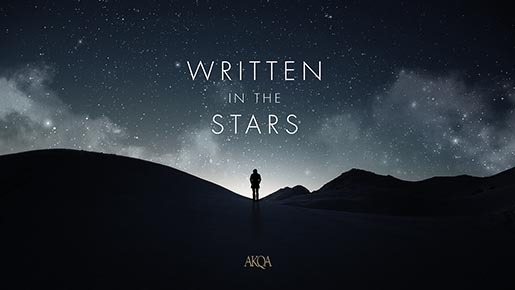 Written in the Stars is the result of a combination of several HTML5 APIs — Web Audio, Canvas, and Device Orientation — where a user’s device orientation directly affects the audio and visual components of the experience. Users explore a three-dimensional star map, with the objective of finding the North Star to reveal a message a friend or loved one has sent them. Users are guided through this environment with audio and visual cues which are directly tied into the orientation of the user’s mobile device via the gyroscope and accelerometer. Based on the orientation of the device, the Canvas and Web Audio APIs are used to reveal different areas of the star map, and provide visual and audio cues to the user indicating their proximity to the North Star. Once it is found, their unique message is revealed, and the track by 3D of Massive Attack kicks in full-force. 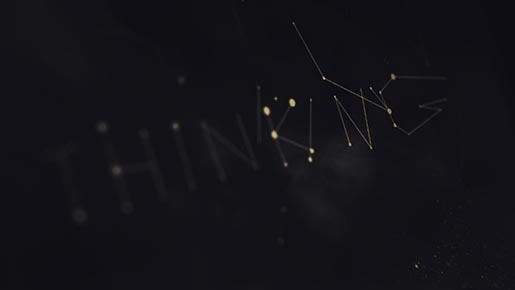 Pieces of the message are first seen as star constellations which move in sequence to the music, and then combine to form the individual letters which make up the message they have been sent. This does not require actually being able to see real stars. You will view the 3-D star map on your mobile phone based on your location, regardless of if you’re in the middle of New York City or in the countryside. This is strictly a mobile experience optimized for iOS devices. 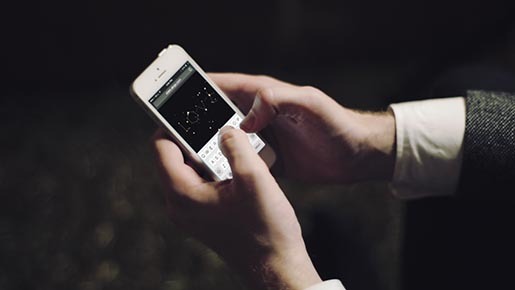 You type and send your personal message from the mobile site by tapping “CREATE”. On desktop and non-iOS devices, you can watch the demo video. After the message is created, the user can share via Facebook, Twitter, email, or by sending a unique URL via SMS.